It’s not often that I branch out from my tried and tested makeup range, but I have been doing it a little more of late. If you follow my instagram you will see a few selfies where I have been trying out new eye makeup. I’m not that brave to rock new looks so it’s often my favourite fawns, golds and metallic looks but it works for me! 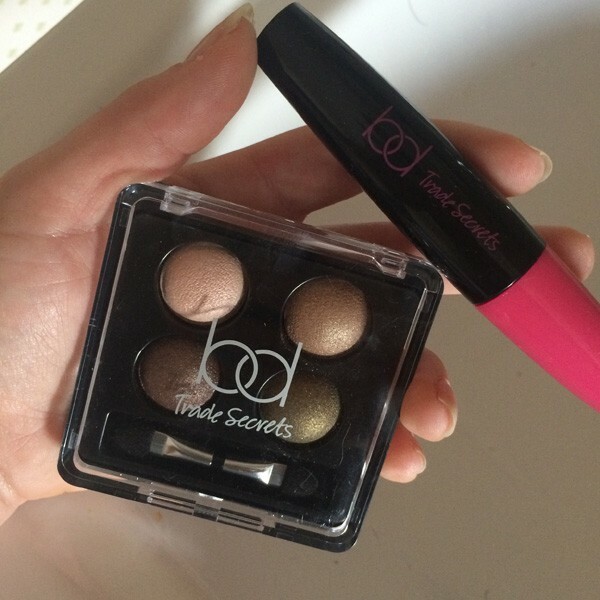 At the moment I am testing out the BD Trade Secrets make-up range which is available exclusively from Tesco. BD was launched in 1998 by esteemed make-up artist Barbara Daly. The brand has grown in the past 16 years and although Barbara Daly is no longer apart of it, the team have continued to innovate and evolve the products to take bring BD Trade Secrets to the top. 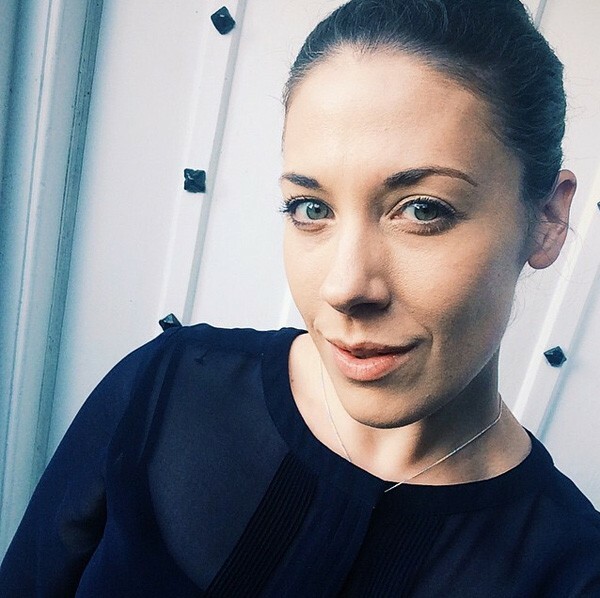 Now Abby Ireland, prestigious make-up artist, has worked with Tesco to develop new and improved products that have been created in Paris and Milan but still have an affordable price tag. I tested out the ‘innocent chic’ colourway of eyeshadow bonbons, which retail at £8.99. A quad of shadows that are soft and subtle for day and then I add a touch of ivy metallic for an evening look. You can use them wet or dry – to be honest I always use dry, maybe my next step is to try a more adventurous look by dampening the applicator to create a more intense look. Watch my instagram for that one! They are great colours, easy to use and have a fabulous finish. 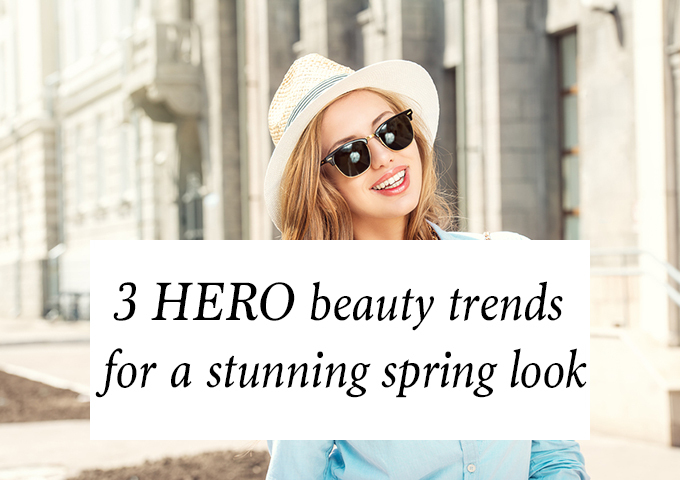 The eye makeup lasts all day and since I use a primer it doesn’t crease over the eyelid. 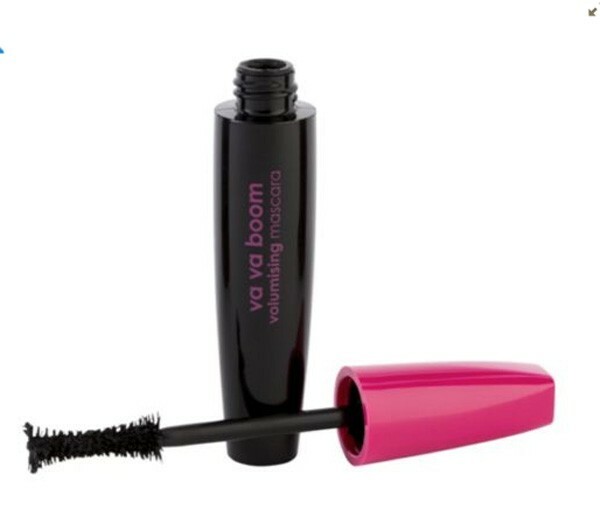 To complete my eyes I used BD Trade Secrets ‘va va boom’ volumising mascara, which is available at £6.99. 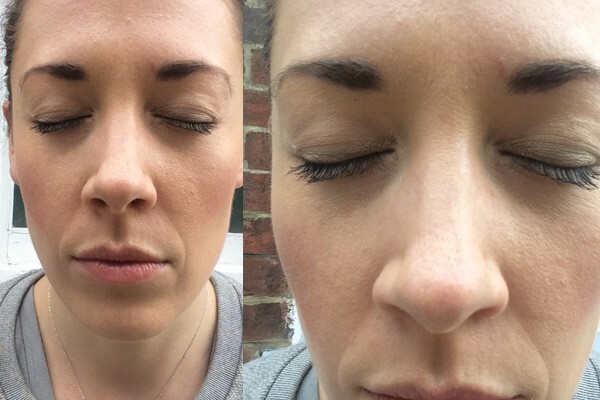 Now I love testing out new mascaras and seeing the effect and this one is definitely volumising. With a cylindrical pinched centre brush, you get a really good shape to the application on the eye and I was really pleased that it was a light look and not too cloggy. Also in the BD Spring/Summer makeup collection are over twenty shades of foundation in two formulations; combination/oily or normal/dry. 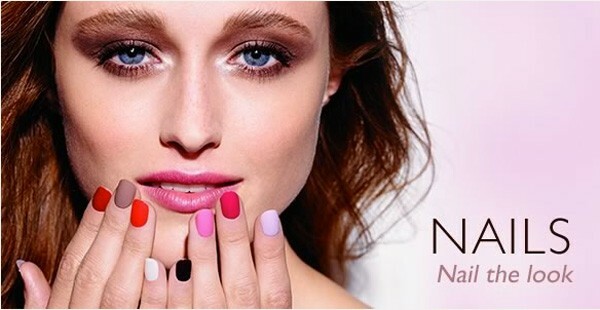 For SS15 Tesco have launched four new nail polishes and a limited edition cheek and lip palette. 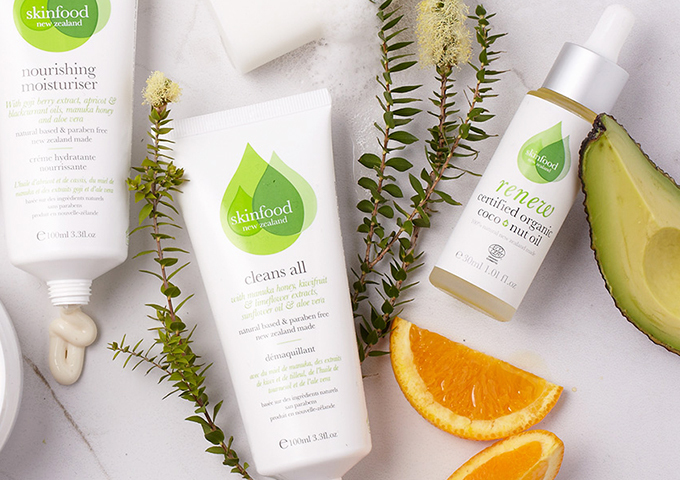 Check out the entire range at BD Trade Secrets at Tesco. 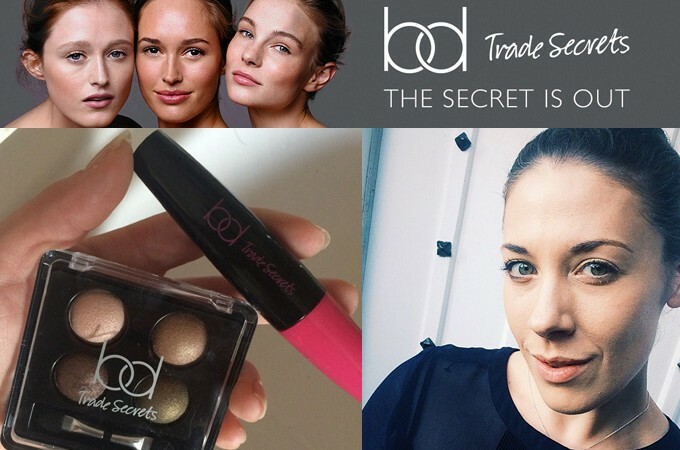 You can win your own taste of the BD Trade Secrets with our fabulous prize of four nail colours from the SS15 range. 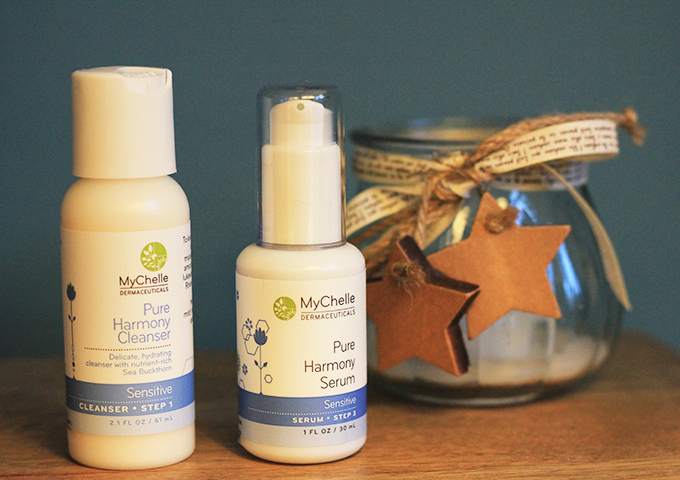 One lucky reader will win this prize, simply enter via our Rafflecopter below. The competition will run until Monday 22nd June at 17:00 UK time. Any comments posted containing the answer will not be published. The winner will be drawn at random and notified by email. Good luck! Fab Prize Fingers Crossed x. Thanks Tim & Claire, good luck!